Ms. Lutz, a Certified Public Accountant, joined Nelson Forensics in 2016 and is instrumental in providing its team with financial oversight and expertise. Her diverse experience includes accounting in both the public and private sector; including professional service firms, software development companies, oil and gas services, and manufacturing entities. 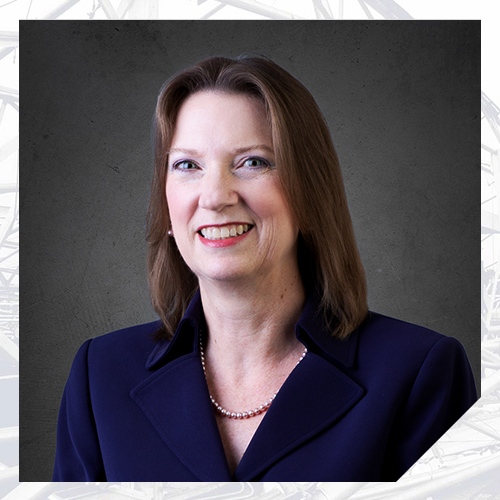 Ms. Lutz is a member of the American Institute of Certified Public Accountants and the Texas Society of Certified Public Accountants.